Office Ceiling There are no products in this category. Call us at 03 5891 1701 for official quotation. 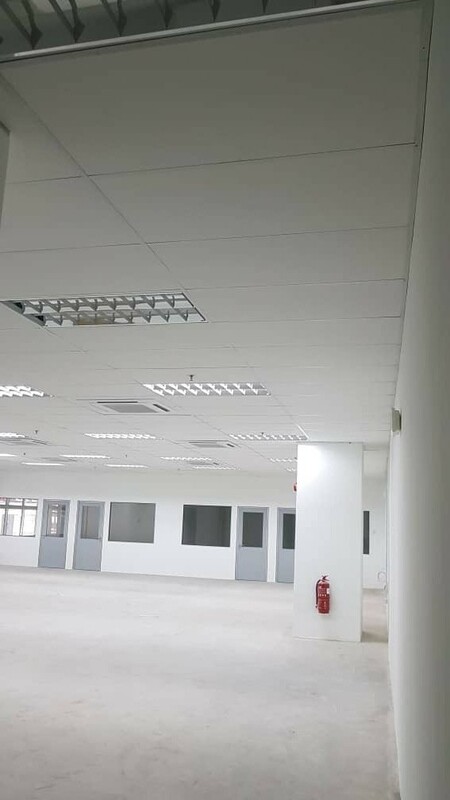 Different types of office ceilings are provided but one feature they have in common between them is the ability to save on the air-conditioning cost. 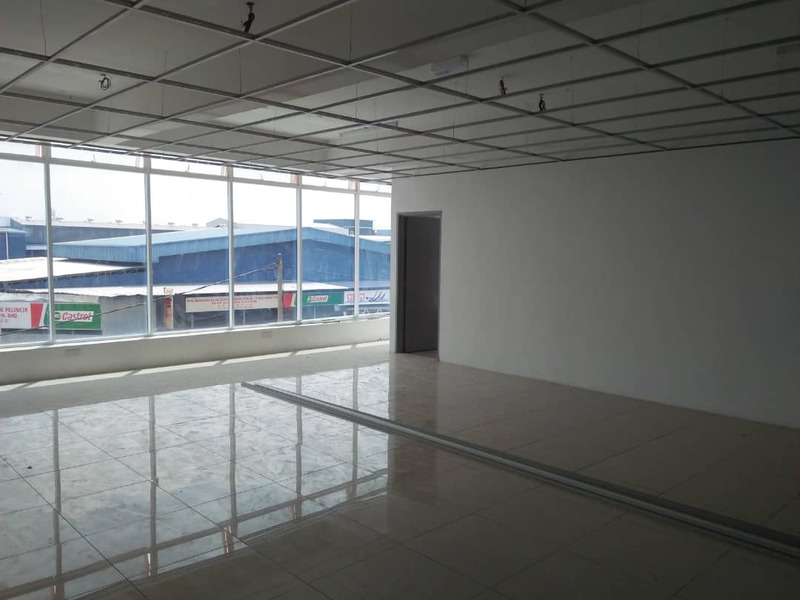 There are two main types provided - the strip and suspended ceiling. 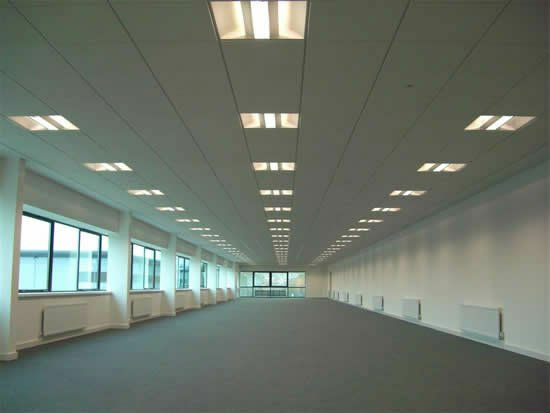 The strip ceiling is waterproof, resistant to heat and it gives the office a modern look while the suspended ceiling is cost effective, reduces the noise in the office and is quick to install.